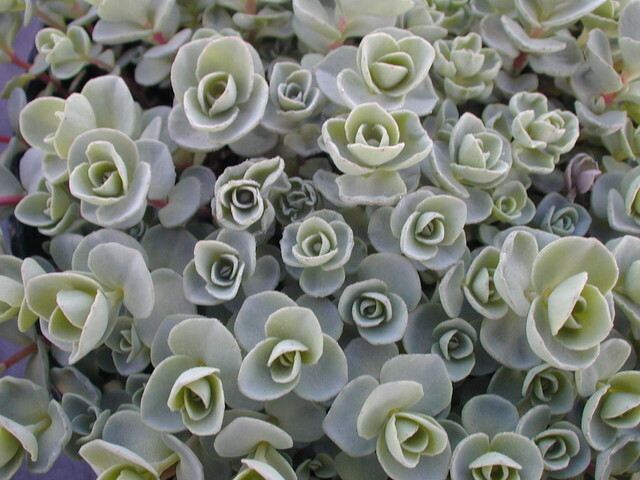 This is a true alpine with glaucus green leaves and wiry glossy brown stems. Purplish-pink flowers at the tips of the branches in August and September. Branches tumble as far as three feet on mature specimens. Very hardy, easy to grow deciduous perennial.